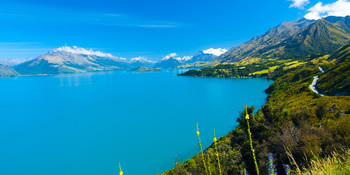 Long, narrow, east across the Tasman from Australia, and broken into two islands, New Zealand is famously isolated and unspoiled. 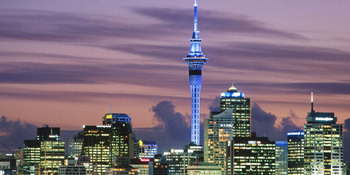 NZ is a must for someone who loves the outdoors at their loveliest. 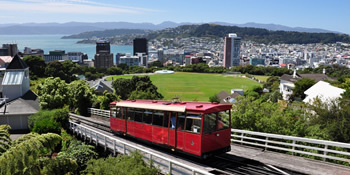 Adventure tourism is huge, and skiing at places like Queenstown and hiking on the west coast around Fox Glacier can both floor you, as can encounters with rare critters like the flightless Kiwi and Kakapo birds. 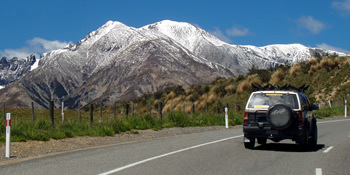 There are good reasons so many people holiday in New Zealand, and almost a tenth of the locals are employed in tourism in some way or another. Land of the Long White Cloud? No shortage of places to visit below.